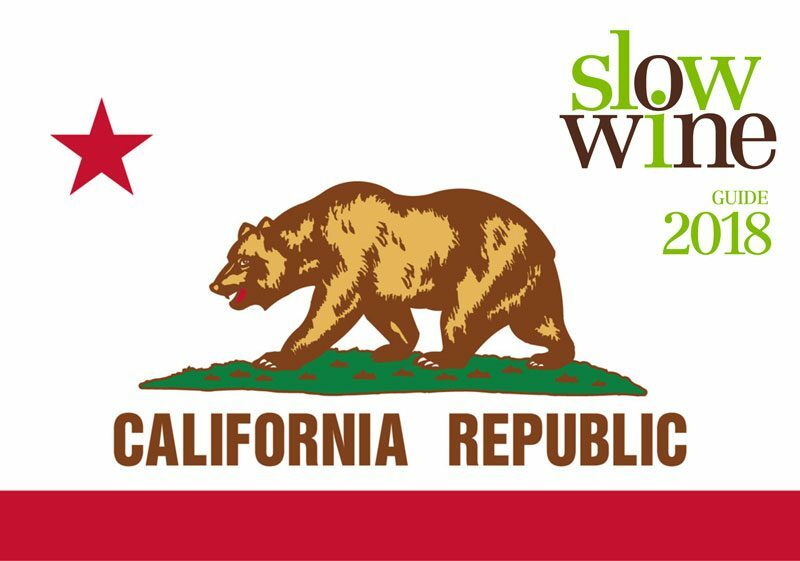 Slow Wine California presents a night of tasting! The editors of Slow Food’s new California winery guide invite you to a gustatory exploration of the state’s finest wineries that embrace and promote sustainable farming practices. Wines were donated by California vintners for evaluation by the editors of Slow Wine California. In true sustainable Slow Food fashion, the remainder of these wines are being provided for the event. Come early as bottles will go fast! Parking is limited for this event; carpooling is encouraged. 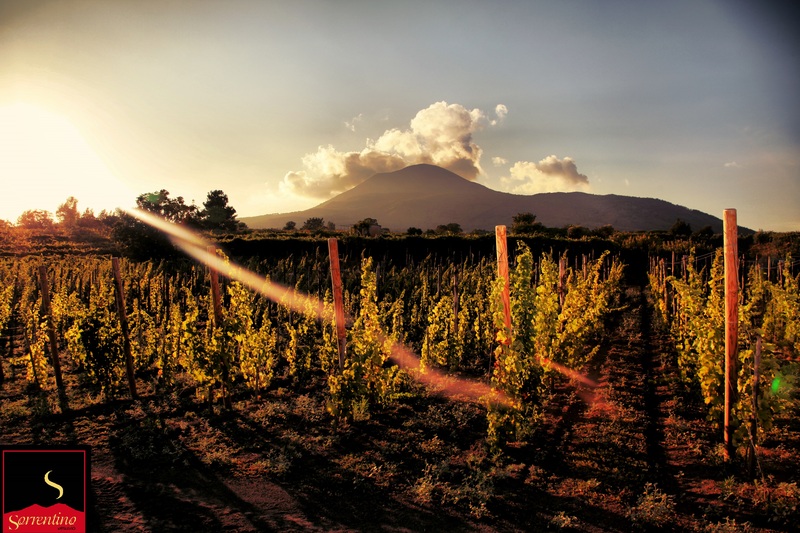 Are you a member of Slow Food, or a wine industry insider? Email us oil@ilfoirello.com for a special discount code!